“I know that you believe that you understood what you think I said, but I am not sure you realize that what you heard is not what I meant.” I’ve always enjoyed that quote, attributed to Robert McCloskey, a spokesman for the U.S. State Department during the era of the Vietnam War. It came to mind most recently in the context of one of my books. Most of us who have written for publication have received reviews that surprised us. 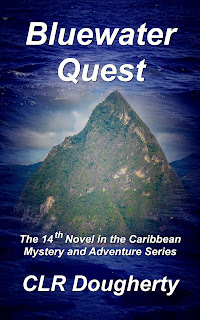 I’m not alone there, but a recent review by fellow-writer Kathleen Patel of my non-fiction book, Dungda de Islan’ made me see my own book in a completely different light. I wrote the book with the intention of sharing some of the experiences that my wife and I enjoyed (or endured, in a few cases) when we sailed off into the Atlantic from North Carolina headed for the Caribbean several years ago. 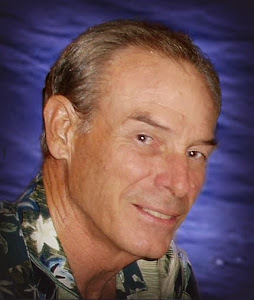 The book I wrote was a true-to-life sailing adventure story. 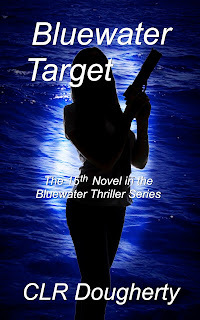 The book that Kathleen read and reviewed was something different. I don’t mean that she misunderstood what I had written; she just saw beneath the surface, and read the story on a level that was meaningful to her. I’m thankful for her review, because she said just enough in it to make me go back and look at some of the other reviews I’ve received for Dungda de Islan’. There has been a lot of digital ink spilled on the topic of reviews recently, and I’m not going to weigh in on any of the questions that have been raised. Reviews are useful to folks shopping for books and a source of pain or pleasure to writers, but to me, every review I’ve received has been interesting from the perspective that it gave me a clue as to what the reviewer saw in my book. Often, there’s useful information to be gleaned from an unemotional reading of your own reviews. In this case, I got a bolt of inspiration that sent me back to the other reviews for Dungda de Islan’, and I realized that Kathleen’s reaction was mirrored by others. 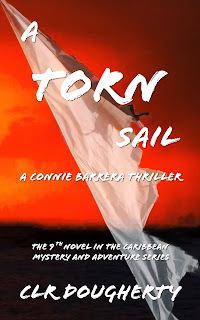 I began to understand why the book was appealing to a non-sailing audience. When I wrote Dungda de Islan’, I wrote it as a promotional giveaway; I wanted to make myself visible to readers in the hope that they would enjoy my writing and buy some of my other books. 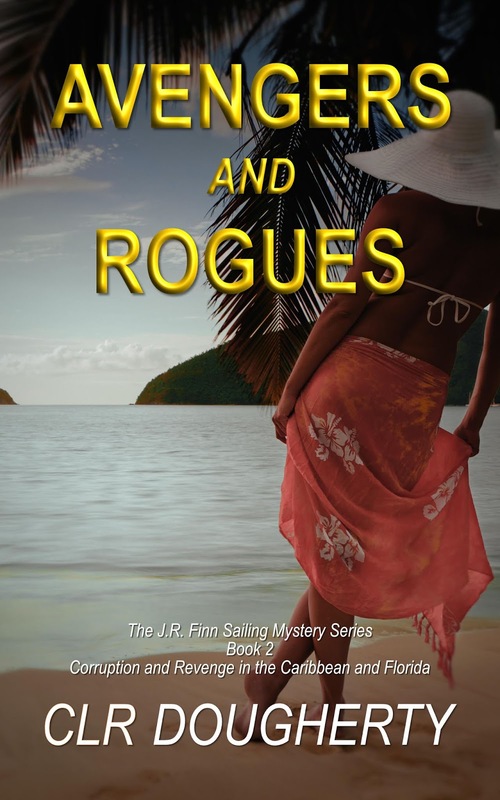 I chose the topic because it was an easy one for me, and because I was planning to write a series of thrillers set in the yachting world of the Caribbean. I hoped that I could give away enough copies of the ebook version of Dungda de Islan’ to establish a base of readers in the sailing community. 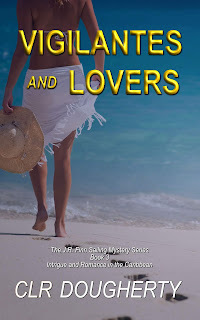 This was before the day of free promotions in the Kindle store; I published the book everywhere I could for free, and for 99 cents in the Kindle store. 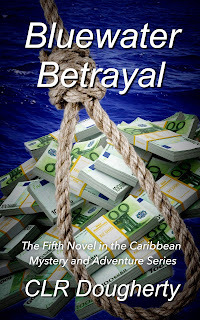 In the first month, I managed to move a couple of hundred copies without any real marketing effort, so I raised the price to 99 cents everywhere and managed to stop the momentum. That’s a digression from the topic at hand, but it illustrates my intentions for the book when I wrote it. That was 18 months ago, and the book has become a consistent seller at $3.99. Usually, it’s on the Amazon best seller list in two or three relevant categories, and that, while gratifying, has puzzled me. 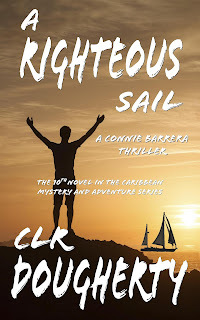 Now, after reading Kathleen’s review and rereading some of the others, I’m beginning to see that there’s a hidden story in the book; a story that appeals to a broader audience, and a story that has only an incidental relationship to sailing. In telling the story of our adventure, I shared our experiences as a couple coping with a dramatic change in our lives; a change that a lot of people contemplate, but that few of us actually make. It’s the story of tossing aside the accumulations of a lifetime to pursue a shared dream. 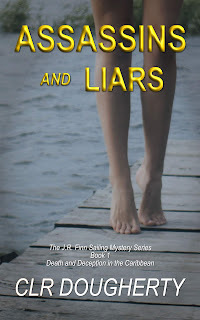 Thanks again, Kathleen, for the review, and thanks to all of you who have read the book and reviewed it or written to me about it. My next non-fiction book is for you all. My working title is Life’s a Ditch. 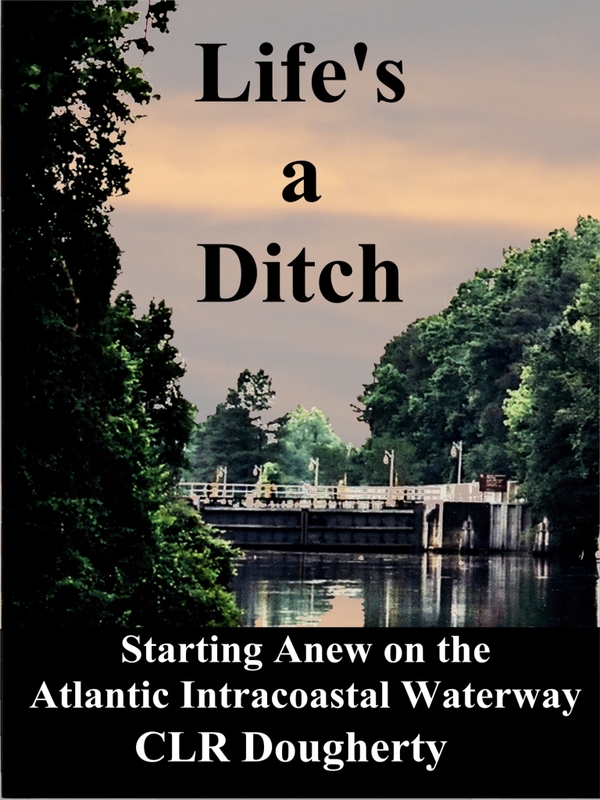 It tells the tale of our experiences exploring the East Coast via the Atlantic Intracoastal Waterway, or “the Ditch,” as it’s known to sailors who have traversed it. This book takes a similar approach to that of Dungda de Islan’ in describing our life in “the Ditch.” It’s not so much about where we went and what we saw during our time in the Ditch, but about how we reacted to it and how our lives were changed by our experiences. The personal choices are as endless in this arena as they are elsewhere, and trying to enumerate them is fruitless, but you might enjoy sharing the choices that we made as we discovered what we got ourselves into when we abandoned our comfortable life ashore to become seagoing wanderers. Life’s a Ditch will be coming out in the next few months. How rewarding that review from Kathleen must've been, Bud! It's wonderful to know that you touch people on multiple levels with your writing. Congrats, and I'm looking forward to Life's a Ditch! Thanks, Gae-Lynn, and thanks for visiting. I'm looking forward to your next book, too. I too am looking forward very much to Life's a Ditch! I think it's really interesting how you didn't realise exactly what you were writing with DDI. I'm one of those people who knew absolutely zero about sailing, and saw it the way Kathleen did, envying you all the way along! I read it quite a while ago; I think I'd like to read it again some time soon. Thanks, Terry. Yours was one of the reviews where I found some hidden (from me, anyhow) nuggets after Kathleen's sent me back to re-read them all. I'm writing around 4,000 words per day on LAD; should have a first draft soon.